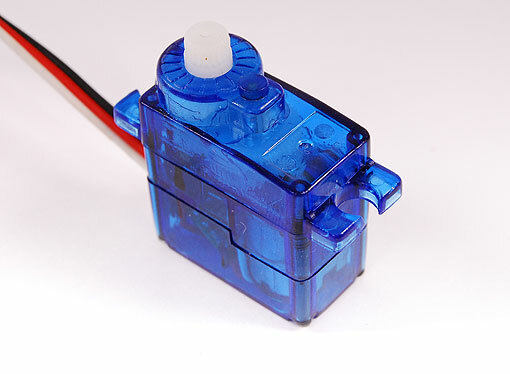 A great cheapie servo. Good for small foamies and parkflyers. As usual, full warranty provided with all servos.